The DKN TwistLock 2 x 20kg (48.5lbs) adjustable dumbbells have a compact design and help you gain more strength and tone the muscles. 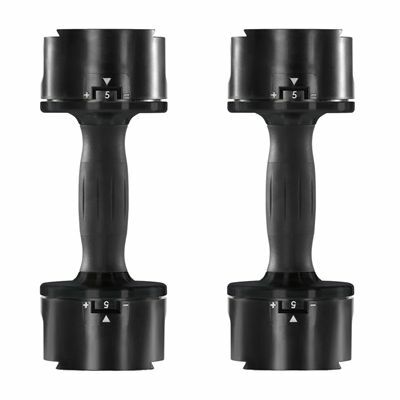 They offer a great variety of exercises and feature a contoured soft grip handle for a perfect grip. 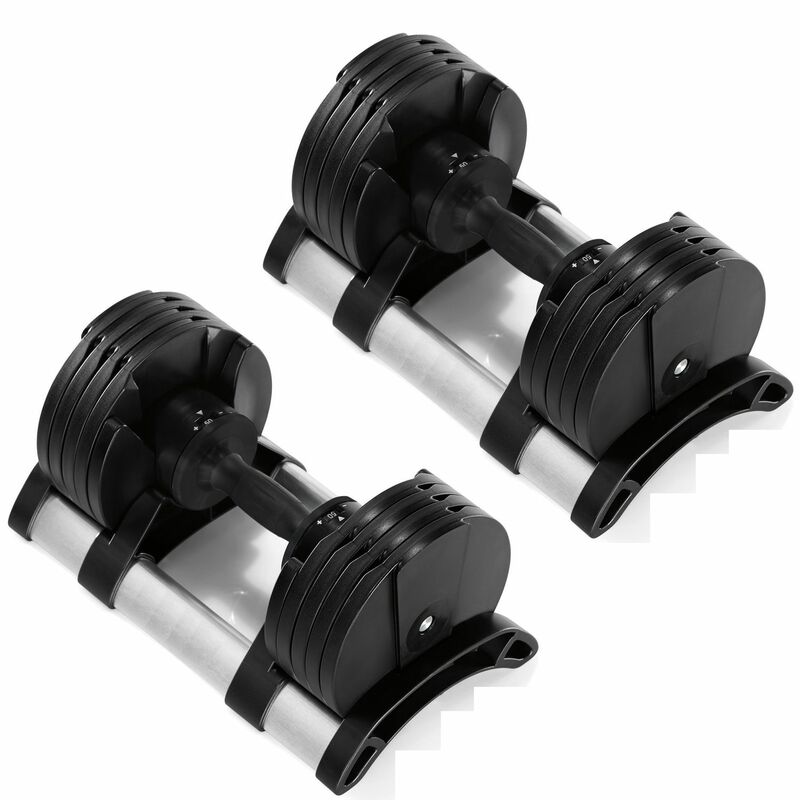 The dumbbells ensure fast weight changes thanks to the patented selector which enables you to adjust the weight with the simple twist of the dumbbell handle. 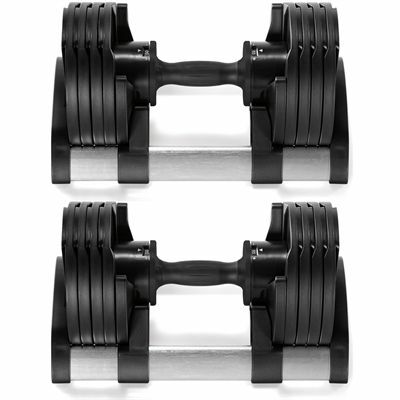 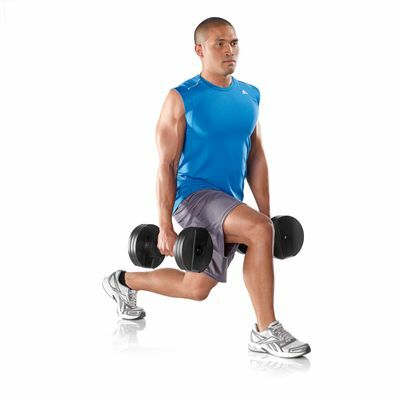 These perfectly balanced dumbbells are supplied as a pair. 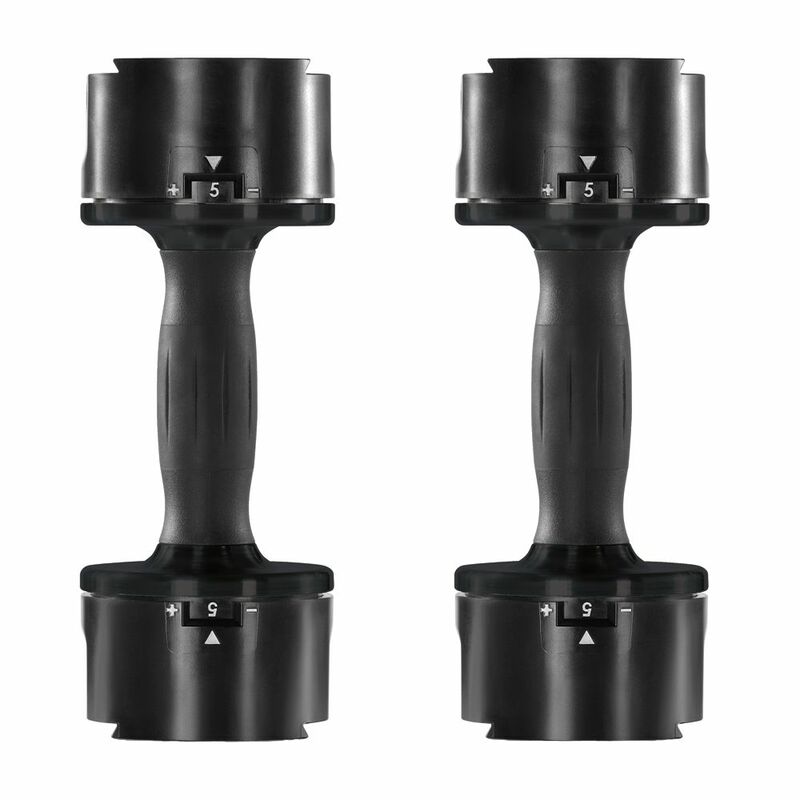 for submitting product review about DKN TwistLock 2 x 20kg Adjustable Dumbbells.